The United Empire Loyalists were a Vancouver B.C. band that originally consisted of Rick Enns (lead vocals, bass), Anton "Tom" Kolstee (lead guitar), Jeff Ridley (rhythm guitar), and Richard Cruickshank, later replaced by Glen Hendrickson (drums). In 1968 the band recorded the lone single "No, No, No," which was pressed in only 200 copies but sold well enough to attract a fan base and the attention of a local concert promoter who booked the band to open for the Grateful Dead. 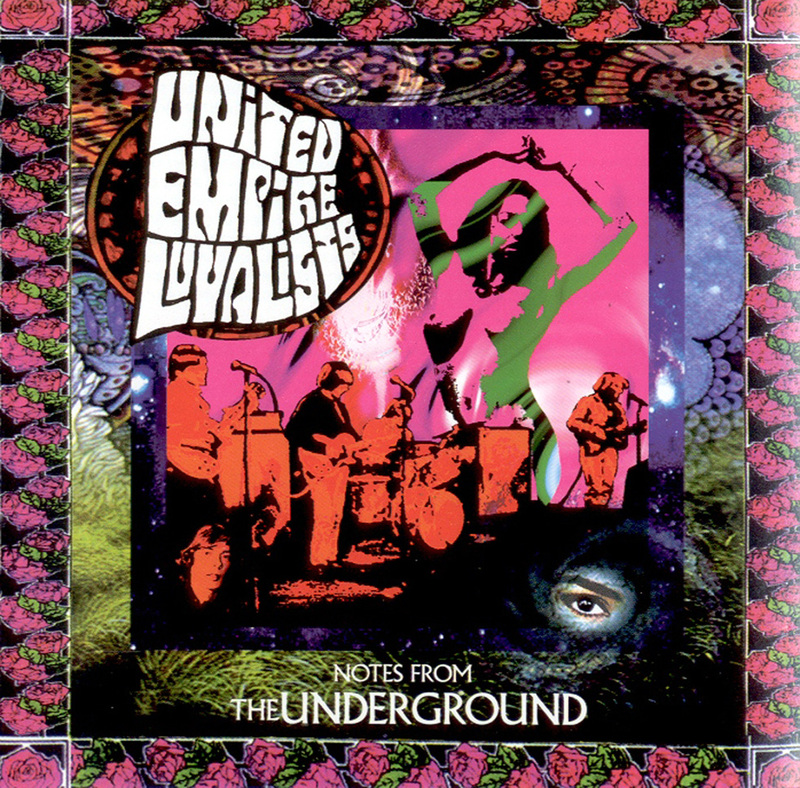 In 1968, since the UEL's were part of the Vancouver underground music scene, the release of a single was perceived as a commercial ploy by the band. Thus, they abandoned their commercialization and focused on songs consisting of long jams and experimental sounds. With a limited fan base of only a few hundred of Vancouver teens, the band started to make waves around the West Coast music scene. With some music pointers gleaned from their experience with the Dead, they managed to attract interest from Canada's National Television station the CBC (Canadian Broadcasting Corporation). In 1968, as part of the Enterprise television series, the CBC filmed an hour-long studio performance of the band. 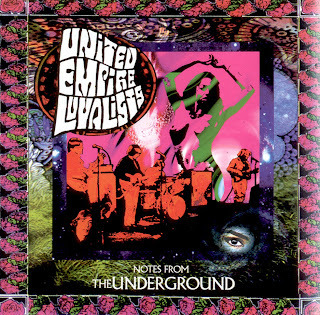 This brought even more of a cult mystique to UEL and in1990, the band was reformed to again perform for the CBC in a documentary about the Vancouver '60s music scene. During the late '60s and early '70s the band went on tour throughout British Columbia, opening for such acts as Cream, the Yardbirds, Steve Miller Band, Country Joe & the Fish, Canned Heat, and many more bands both local and international. They became one of B.C. 's hottest groups, yet they never released another single or received radio air play. Notes From the Underground is the first compilation entirely devoted to the music of the United Empire Loyalists. 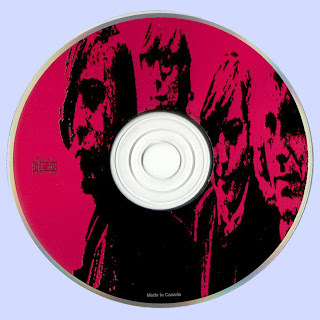 The CD contains 13 songs taken from a variety of sources including some "live" club recordings from 1968, unreleased studio recordings from 1970, and songs that were originally featured on both CBC Television programs from 1968 and 1990. While the sound quality on some tracks, especially those recorded privately in 1968, is not great, these are some of the only recordings that still exist of this band. Noticeably missing from this set -- without explanation -- is the band's "commercial" single "No, No, No." Nonetheless, all but two on this set are originals written by the band members. With liner notes by Anton Kolstee that detail the history of the band, this CD is a fitting tribute to one of Vancouver's best kept secrets that is, for the first time, finally available for all to hear.